A facelift reverses the visible signs of aging by removing lines, wrinkles and excess skin while providing an overall lift to the lower third of the face. The natural aging process often results in a loss of muscle tone and an increase in excess skin on the face and neck. A facelift is a surgical procedure, commonly referred to as plastic surgery, or cosmetic surgery, that can help reverse the visible signs of aging by removing lines, wrinkles and excess skin while providing an overall lift to the lower third of the face, tightening loose skin in the cheeks, neck and jawline. This gives the results of lifting the face. Two types of facelift options are available at RTH Plastic Surgery in southeast Michigan: short scar facelifts and full facelifts. A short scar facelift is performed by one of our expert plastic surgeons in southeast Michigan using advanced, minimally invasive techniques, usually takes less time to perform and allows for quicker recovery time and smaller incision scars. Your plastic surgeon at RTH will help you to decide which option is best for you after a complimentary consultation in our southeast Michigan plastic surgery office. Understanding your desired results and specific needs an RTH plastic surgeon will take the time to explain the facelift options that are available and answer any questions you may have. The first step would be to call our office located in Bingham Farms, Michigan – just minutes away from Detroit, Ann Arbor and Novi at (248) 208-8844. A thorough consultation is an important first step when deciding if a facelift is the right option for you. One of our board certified surgeons will discuss your desired results with you and provide an honest, professional opinion on how best to achieve those results. We also make certain that you are a good candidate for the procedure, taking into account your age, health, medical background and other factors that could affect the safety and effectiveness of your surgery. All of our consultations are conducted with the goal of making sure our patients feel comfortable, confident and informed about the facelift process. When it is time to begin, you will be taken to our state-of-the-art surgical suite and comfortably fall asleep under general anesthesia. A facelift procedure generally takes two to four hours, depending on whether you are having a short scar facelift or a full facelift. Patients generally feel comfortable after a week. We recommend no heavy lifting and avoiding direct sunlight for a couple of weeks. In just a few weeks, you will be able to resume your daily activities, but it is important to remember that everyone recovers differently, and you may need more or less time before you feel 100% again. A few days after your surgery, your RTH doctor will follow-up to see how you are healing and prescribe any necessary medication. While results vary based on the individual, most facelift patients experience a natural, more youthful appearance of the face and neck with a dramatic decrease in fine lines, wrinkles and excess skin. Overall, the result is a lift of the lower third of the face and a significant tightening of loose skin. Younger patients tend to enjoy longer lasting results. Patients in their forties typically enjoy results lasting up to ten years. Patients in their sixties can expect to maintain results for five to seven years. During your consultation, your doctor will thoroughly explain what results to expect. 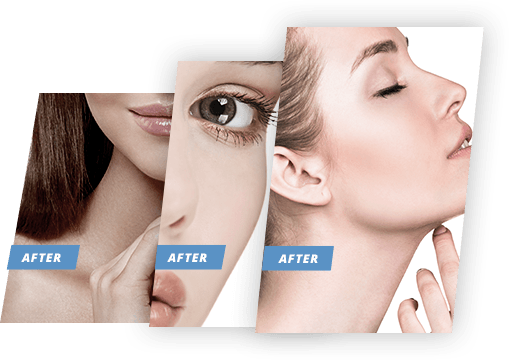 Q: Is a facelift right for me? If you want to restore the youthful appearance of your face, improve muscle elasticity and tighten loose and sagging skin, a facelift may be the right option for you. All facelift candidates must be in good health and have no pre-existing medical conditions that could create complications. Q: What causes wrinkles and sagging skin on the face? 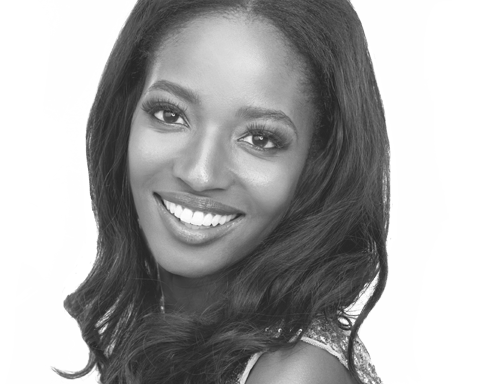 Q: Why choose RTH Plastic Surgery for my facelift? When choosing a plastic surgeon for a facelift, there are three important qualifications to consider: training, experience and personal attention. Dr. Hajjar is Board Certified by the American Osteopathic Board of Surgery in plastic and reconstructive surgery. Above all, your doctor should be someone you trust to deliver exceptional results and perform a safe and effective procedure. Dr. Hajjar is a board certified plastic surgeon with extensive training and vast experience in facial plastic surgery and facelift procedures. Our surgeon spends the necessary time with every patient to answer any questions and address any concerns. We make it a priority to ensure our patients are well-informed and completely comfortable with their decisions. We know that your time is valuable, which is why we maintain an efficient procedure calendar and use the latest techniques and technology to minimize your recovery time and your maximize results. Q: Will my insurance cover a facelift? Insurance companies commonly do not cover an elective or cosmetic surgery like a facelift unless it is performed to correct a medical or health condition. If you plan to use insurance as payment, we strongly suggest consulting with your provider to discuss if the procedure is covered in part or in full by your current plan. Q: Will my facelift results look natural? The longevity of results varies and is dependent on the amount of excess fat, the laxity of the skin and skin type. In general, younger patients enjoy longer lasting results. Patients in their forties typically enjoy results lasting up to ten years. Patients in their sixties can expect to maintain results for five to seven years. Q: What are the risks of a facelift procedure? Q: Can I have additional procedures in combination with my facelift to enhance results? Yes, your RTH doctor can recommend additional services that may enhance your desired results including a brow lift, neck lift, eyelid surgery, facial implants or rhinoplasty. 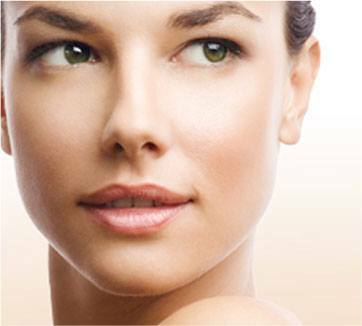 RTH also offers the option of combining your facelift with a laser skin resurfacing treatment. Lasers promote collagen growth under the skin, which naturally helps to fill in wrinkles and restore volume, giving your skin a more even tone and youthful glow.